A Ukrainian military “Osa” anti-aircraft missile system was detected in the courtyard of a house in the village of Klinovoe, located in the Lugansk Region, the LPR People’s Militia Spokesperson Lieutenant-Colonel Andrey Marochko said on January 13, the Lugansk Information Centre reports. Marochko noted that the OSCE observers registered this violation of international humanitarian law, which prohibits the deployment of military equipment in civilian areas. 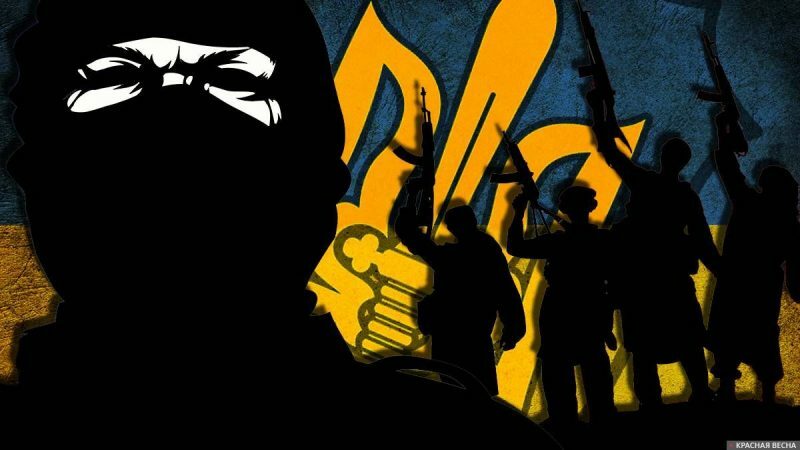 According to the Lugansk Information Centre, following the implementation of martial law in the region of Lugansk in the beginning of December, it has been witnessing an increase in crimes against civilians. In the area of so-called “Joint Forces Operation”, the civilian population has been facing extortion of private houses and vehicles, especially SUVs. Earlier, the LPR People’s Militia brought the international attention to the concentration of numerous pieces of military equipment on the northern flank of the conflict zone: a column of military and other equipment comprising 150 vehicles had been formed near the village of Svatovo. The Republics’ representatives note that the Ukrainian military has been directly and practically violating the Minsk Agreements (2015). It encourages the escalation of the conflict, rather than helping to establish social and economic ties between Kiev and the Republics, not to mention an equitable dialogue and the decentralization. The Ukrainian military has the audacity to deploy military equipment amid civilian buildings; for example, armored vehicles and anti-aircraft missile systems are placed in courtyards. By acting this way, they are apparently trying to avoid artillery fire. On December 8, 2018, one old man from the village of Katerinovka was killed due to the explosion of a tripwire, which had been installed by Ukrainian soldiers in his absence in the courtyard of a house that he was watching at his friends’ request. The LPR regards this case the Ukrainian military declaring war against civilians. The Donetsk People’s Republic reported 12 cases of shelling on January 12. Ukrainian tanks, grenade launchers and mortars fired off more than 90 rounds of ammunition to shell the Western outskirts of Donetsk and nearby villages. The “Osa” anti-aircraft missile system is designed to support mechanized infantry during battle. It is equipped with 4-6 guided missiles with a range of 10 km. The system was produced in the USSR until 1988.